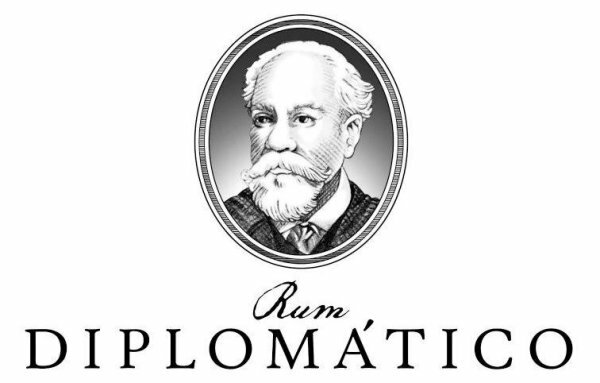 On Monday, November 21st, The Rummer on All Saints Lane will host the launch of Diplomatico Rum‘s new product: Diplomatico Ambassador Selection. Guests will receive a Diplomatico Rum Punch on arrival, followed by a five course banquet with every course featuring one of the Venezuelan company’s products. At the end of the meal, you’ll have the chance to taste the new rum: an ultra-premium product aged for a minimum of 12 years – first in ex-bourbon casks before finishing for a further two years in Pedro Ximenez sherry casks. At 47% ABV and with a recommended retail price of £200 per bottle, it certainly sounds interesting! The launch – the final event in The Rummer’s 2011 calendar – begins at 7pm on Monday, November 21st and costs £57.95 per head. You can see the full menu for the evening by clicking here – to book, call The Rummer on 0117 929 4243. At The Rum Project it's been our sad experience to find that many bottles labeled "rum" are not pure, but are colored and adulterated with all manner of additives including sugar, glycerol, artificial and "natural" flavorings, even sherry. When this is legal or not is debatable (we think not), but no one can dispute rums like Pyrat XO, Zaya or Diplomatico Reserva are quite altered in this fashion. Some are so syrupy sweet that they'd be better labeled "rum liqueurs". Still there are many rum drinkers who could care less, as long as "it tastes good". The result: rum remains a rogue spirit, especially when compared to fine single malts which contain no coloring or additives of any kind, and often are bottled at higher or barrel proof (say 45 – 60% abv) and often are not even chill filtered. 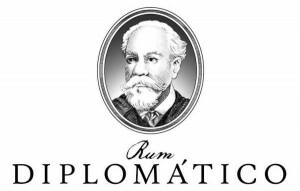 Two rums in particular have gone public: Diplomatico Ambassador Selection Rum (at $312) and Panamonte XXV Reserva Preciosa at about $400 per copy. Both justify their high price by exclaiming their purity! The Diplomatico Ambassador is alleged to be 100% heavy pot still rum first aged in oak barrels for 12 years, then finished in Pedro Ximenez Sherry barrels for another two, then bottled at the cask strength of 94 proof. The distiller claims "…no sweetener, caramel or other additives" are used, and that the rum is not chill filtered. That's pretty impressive. And the $4000 Panamonte claims "…a blend of rare Panamanian aged rums…from molasses are matured for twenty five years in premium American white oak barrels once used for bourbon. There are no additives, colorings or other barrels used in this slow aging process…". Two very expensive rums are promoting their purity, free of colorings, sweeteners, caramel or additives of any kind! This really puts the screws to the many distillers who have scrupulously avoided making such statements for the simple reason that their labeled "rum" does contain such adulterants, flavorings and additives. The Rum Project has long promoted the need for purity and honest in labeling and reviewing for some years now, a position that has not found much favor at the quasi-commercial sites.